Fall in Oregon is a marvelous time of year — when, scanning the ground, we turn over a new leaf to find that the other side of it is even more brilliantly colored. Each leaf offers a reason to look down, but if that’s where your eyes are trained all season long, you will be missing out big time! Scanning our graying skies reveals an unfolding spectacle that stretches throughout the season. 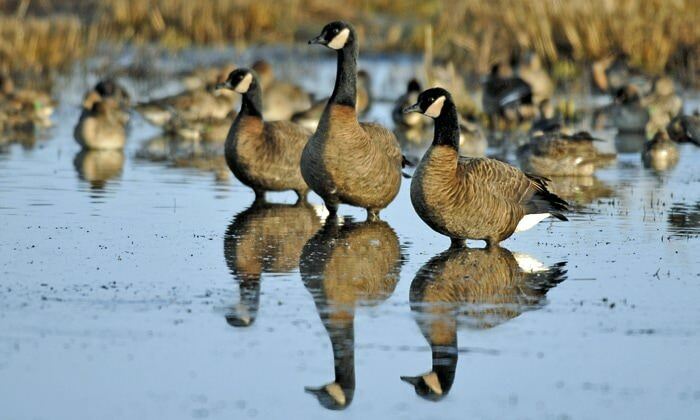 It’s fall migration once again in Oregon. The graceful V formations and massive flocks that fill the air are hindered by nothing but their own travel itineraries south, thanks to the past 100 years of protection and conservation under the landmark Migratory Bird Treaty. This international treaty, signed with Canada, kicked off a century of protection for birds and the places they use while on their migration routes, guaranteeing that these long-distance travelers will return every fall and spring. That’s indeed reason to celebrate. From the south bank of the Columbia River to Oregon’s border, here are five knock-your-socks-off birding adventures that will have you flocking back for years to come. Begin your birding journey in the northeast quadrant of Oregon, where the Columbia River and arid shrub-steppe habitat around Umatilla make McNary Wildlife Nature Area interesting all year long. November at McNary is a highlight for birders. With several ponds included in the 318-acre wildlife nature area and the Columbia River nearby, visitors throughout November will see waterfowl and songbirds arrive and settle in for the winter. Expect a high diversity of ducks and other waterfowl. Don’t forget to scan the shrubs and trees around the ponds for songbirds such as wintering sparrows, kinglets, waxwings and chickadees. There’s so much to see in this unspoiled, unique part of Oregon. Tucked away behind industrial buildings in North Portland is the 2,000-acre Smith and Bybee Natural Area. As the largest protected wetlands in a U.S. city, this is a tranquil home for birds. The birding spectacle here lasts all fall long, starting in August and September when a great variety of hundreds of migrating shorebirds, great egrets and American white pelicans arrive, just as water levels drop in the late summer and expose fish and mud flats. Look out for wading birds, including large numbers of great-blue herons and snowy egrets. 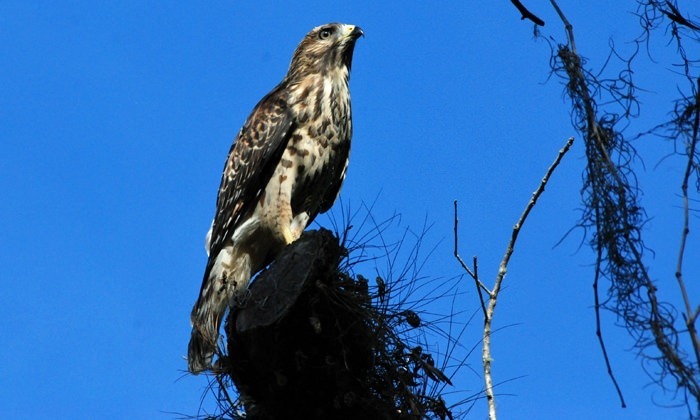 You might even see a red-shouldered hawk or peregrine falcon diving for prey! Walk the boardwalks along the marshes and ponds of Ankeny National Wildlife Refuge located at the confluence of the Santiam and Willamette Rivers outside of Salem. The miles of boardwalk grant birders commanding views of the wetlands where wintering birds begin to arrive. Quiet observation is rewarded here. Hear a mixture of ducks quacking and the honks and cackling of geese. Marvel at the majesty of red-tailed hawks and bald eagles soaring. Try not to blink as in a blur great blue herons suddenly change their stock-still position to spring forward and capture lunch. Ankeny National Wildlife Refuge is a treat for both the eyes and ears. 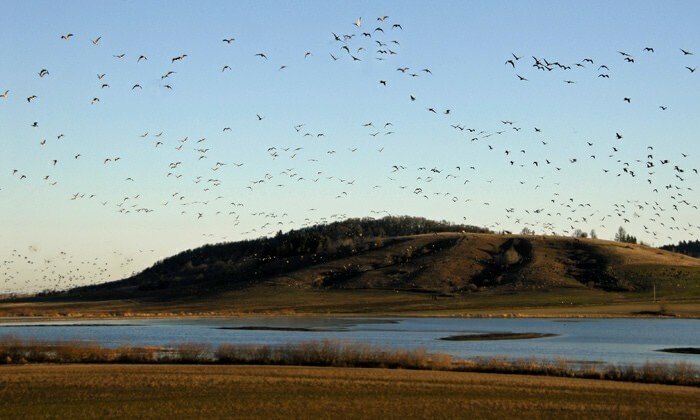 Side Trip: Visit Baskett Slough National Wildlife Refuge just 30 minutes away for more birding in the Willamette Valley. Oregon’s 363 miles of shoreline are given the affectionate name of the People’s Coast for good reason. It’s where we relax, play and find adventure. While we may claim the Coast for our own, the many rocks, reefs and islands offshore make up the Oregon Islands National Wildlife Refuge, a stunningly vast archipelago comprised of 1,853 sites for seabirds and other marine life. In November, Yaquina Bay becomes a hotbed of bird activity. Listen for the loon’s distinctive calls among the quacking of several types of seaducks. 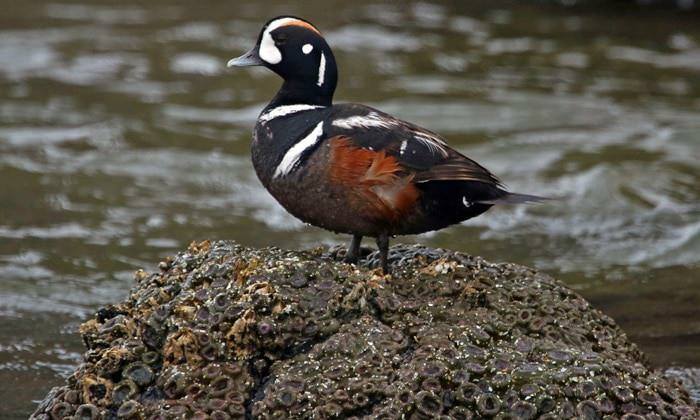 Birders with sharp eyes might spot grebes as they surface from a dive, while harlequin ducks are true visual standouts. End the birding journey at Oregon’s southern border. Last but certainly not least, there’s the Lower Klamath National Wildlife Refuge, where fall migration crescendos into amazing numbers. 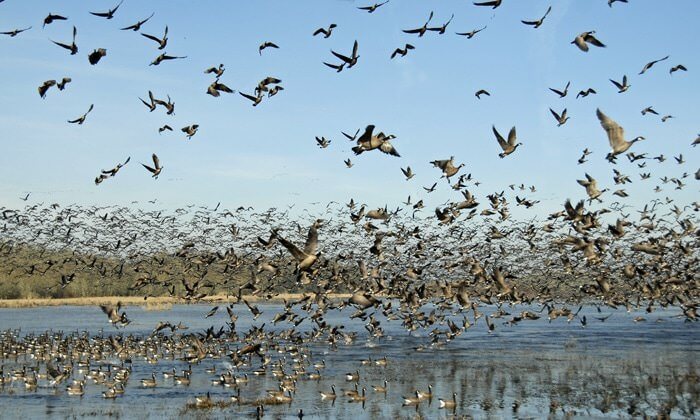 Migration begins in early September with the arrival of northern pintails and greater white-fronted geese. Peak numbers of over a million ducks, geese and swans are usually present by early November. Whether traveling from near or far, a trip is worth the time to see this major migration stopover point! Not a birder, but want to get started? It’s easier than you think! Check out these great tips from birding experts. Wherever you live in Oregon, there is a great place to go birding near you — a National Wildlife Refuge, nature area, city park or even a backyard! Share your great photos on social media using hashtags #iBirdbecause and #100BirdWalks for all to see. Learn more about ways to celebrate migratory birds by visiting the Migratory Bird Treaty centennial website and keep up with the latest on social media using #birdyear. November at McNary is a highlight for birders. With several ponds included in the 300-acre wildlife nature area and the Columbia River nearby, visitors throughout November will see waterfowl and songbirds arrive and settle in for the winter. Expect a high diversity of ducks and other waterfowl. Don’t forget to scan the shrubs and trees around the ponds for songbirds such as wintering sparrows, kinglets, waxwings and chickadees. There’s so much to see in this unspoiled, unique part of Oregon. Rylan Suehisa is a Public Affairs Officer with the U.S. Fish and Wildlife Service’s Pacific Region based in Portland. 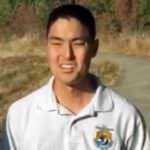 He loves sharing the beauty of birds and their unfolding conservation story with Oregon and beyond. When he’s not nerding out about birds in the office, you can find Rylan playing music at neighborhood jam sessions or chasing down a good meal somewhere around town.